Home teams manage scorebook, Visitors manage the scoreboards!!! Thank you for signing your child up to play baseball with Bentonville Youth Baseball. Part of the volunteer need during the season is for parents to be a part of the game by helping with the scorebook and scoreboard. 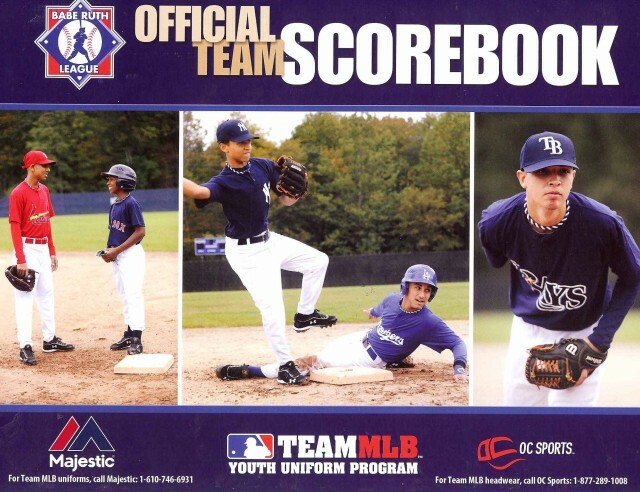 Your coach will assign you at some point in the season to work either the scoreboard or scorebook. When you do these, you will be an OFFICIAL of the game. Both parents (one from each team) will need to be in the scorer’s box with the OFFICIAL scorebook and the scoreboard controller. Both parents should double check with each other that the scoreboard and scorebook are aligned. You might also at a point during a game be asked by the umpire to verify things like the Ball and Strike count or number of outs. And the umpire will let you be aware of any substitutions, which you will enter into the scorebook. Thank you very much for your help to make the season a success for all of our baseball players.